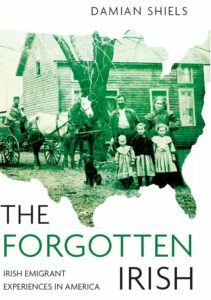 The Fenian movement in America was extremely active before, during and immediately after the American Civil War. It recruited Irishmen with the aim of ‘striking a blow’ for Ireland when the opportunity arose. Many high profile Irish officers during the war were members, particularly in the Union ranks. Some returned to Ireland in 1866 to assist the movement in its aim of rising against British rule. Heavily infiltrated by spies, many of these men were arrested and eventually expelled from the country. 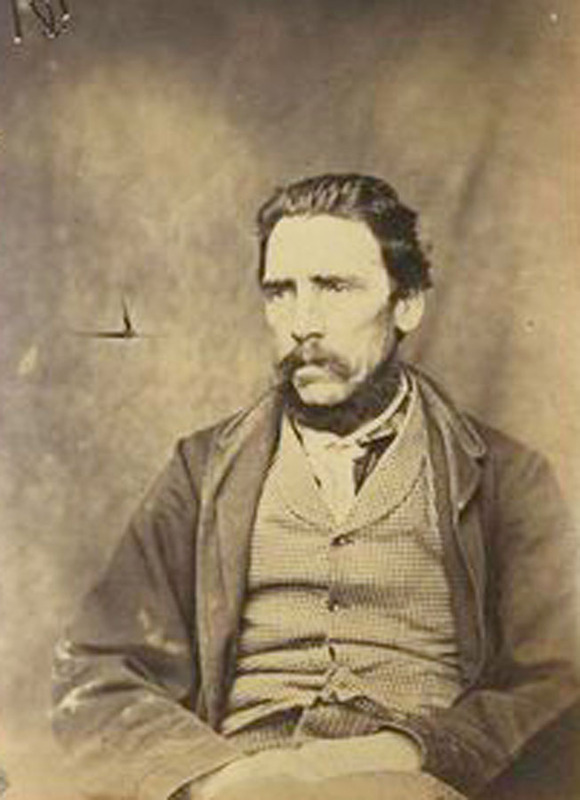 During their incarceration they were photographed, and these early ‘mugshots’ provide us with a fascinating record of some of Ireland’s American Civil War veterans. 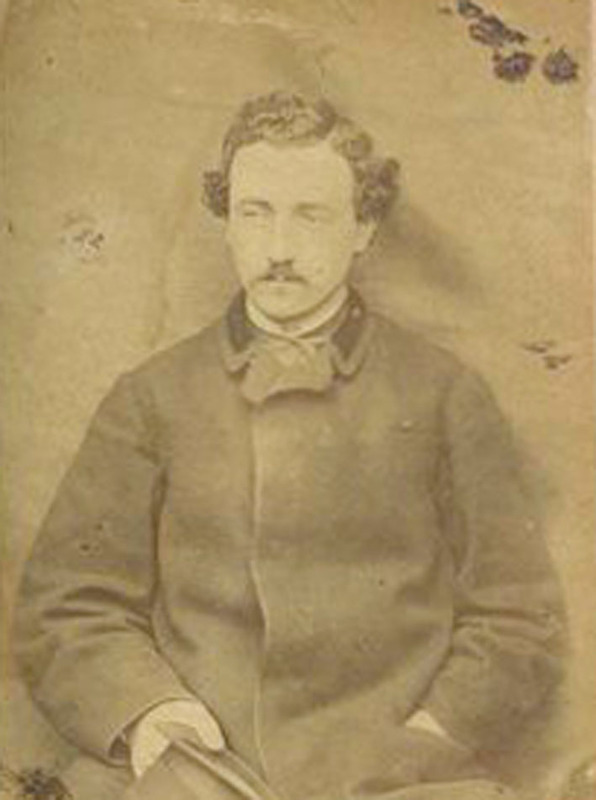 The National Archives of Ireland also hold a Fenian collection which contains images of prisoners, including some who were American Civil War veterans. 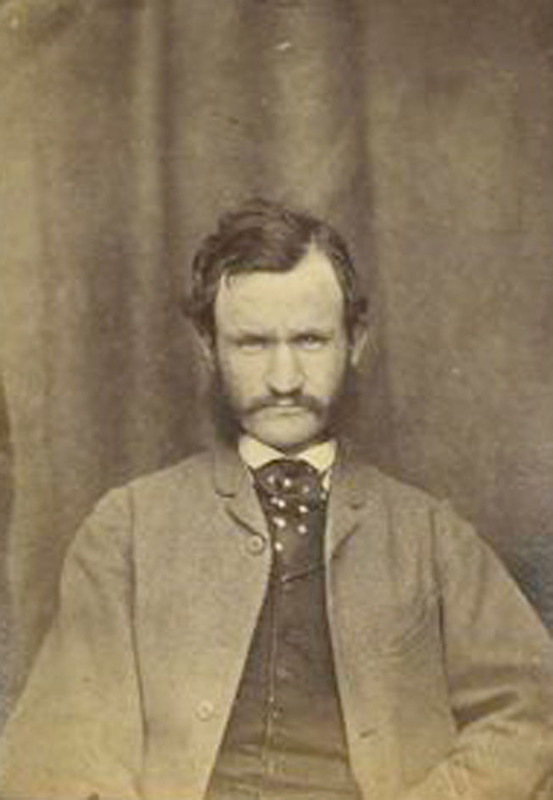 However, the New York Public Library has now made a series of these mugshots available online. 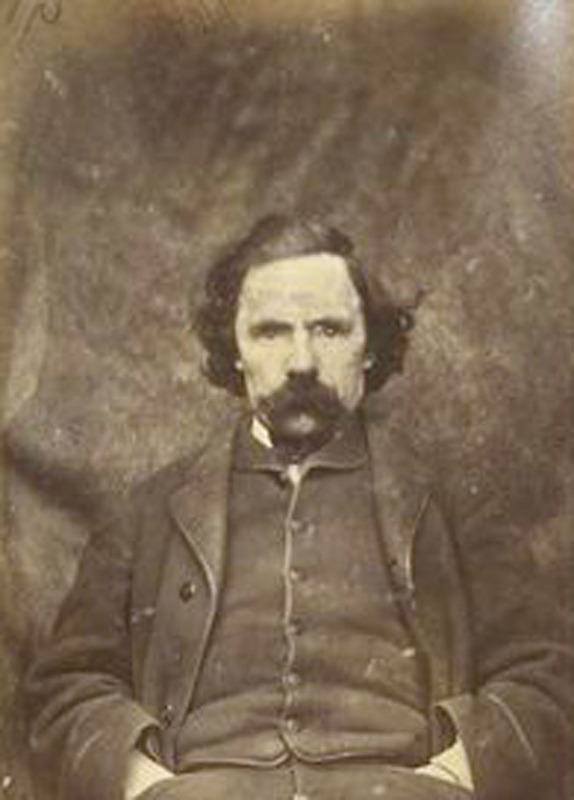 They were taken in Mountjoy Prison, Dublin in November 1866 and form part of the Thomas A. Larcom collection. At least 30 of the images are of Fenians who were, or claimed to be, American Civil War veterans. Thanks to the pioneering work of Michael H. Kane in his American Soldiers in Ireland, 1865-67, we have access to the histories of some of these individuals. This is what they looked like. You mentioned my article as a reference, but I have to tell you that I missed a few Irish-Americans when I published nine years ago. I always felt that the most important information I discovered was that one of the three Manchester Martyrs, Michael O’Brien was a former Union enlisted man. O’Brien served in a New Jersey Artillery battery—mostly during the seige of Petersburg. Secretary Seward wanted Charles Adams (the American ambassador) to intervene and save O’Brien’s life after he was condemned to death. 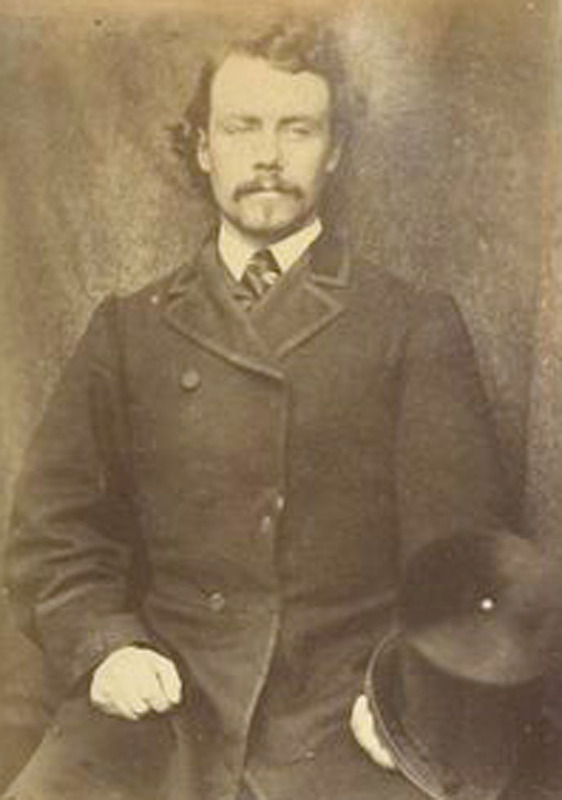 However Adams demurred, stating he had already intervened and saved Edward O’Meagher Condon’s life. Condon was a sergeant in Corcoran’s Irish Legion, 164th NY. 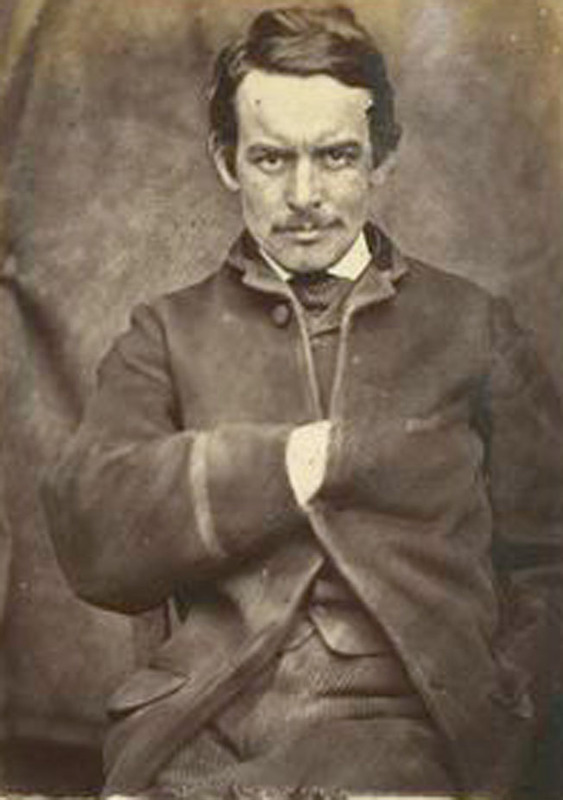 Adams also said had already saved O’Brien’s life when O’Brien was caught with Captain Ricard O’Sullivan Burke buying rifles in Liverpool in 1865. 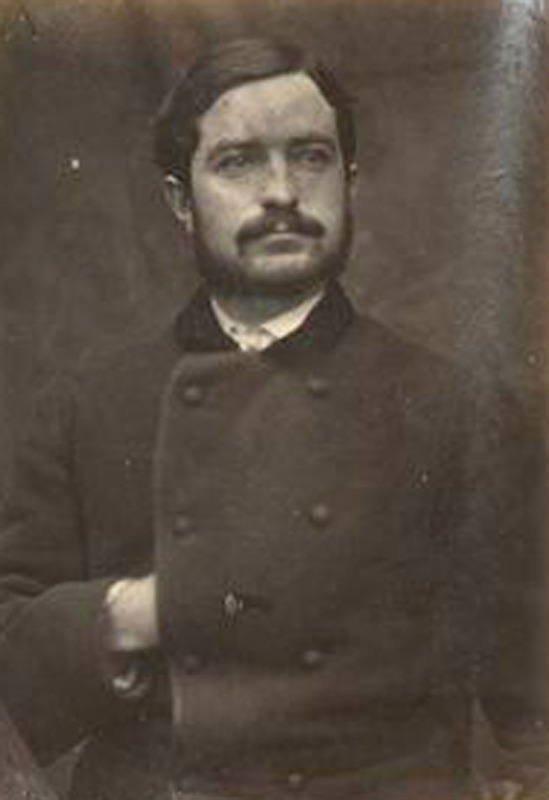 Seward wasn’t happy, but Adams had been told off the record that the British government would hang three—no matter what. Actually the court wanted to hang five men men. The British press saved a Royal Marine named Maguire who wasn’t a Fenian. The evidence was quite clear that Maguire was staying with his sister in Manchester on leave after a long spell in India. So the original five became only three, O’Brien, Allen, and Larkin. I established a wonderful relationship with Captain D.C. Moynihan’s descendent, Kathy Hanley-Little, originally from Queens, New York. It turns out that Captain Moynihan returned to the States, joined the NYPD and became a police captain in New York City. I have visited the Manchester Martyrs Memorial at Glasnevin while looking for Civil War related headstones, it is an impressive portion of the cemetery. I knew he had served but didnt know the details until now, so many thanks for that! The story of these Fenian veterans is intriguing- their willpower to get involved even after the horrors of the war tells much about their self belief. I am hoping soon to go through the Fenian files in the National Archives to have a more detailed look. It sounds like Moynihan did well for himself- the pictures of him and the others are fantastic- I particularly like the one of Burke, he has an expression on his face that says it all! Hi, Mike. It’s been awhile. Thank you for the mention. 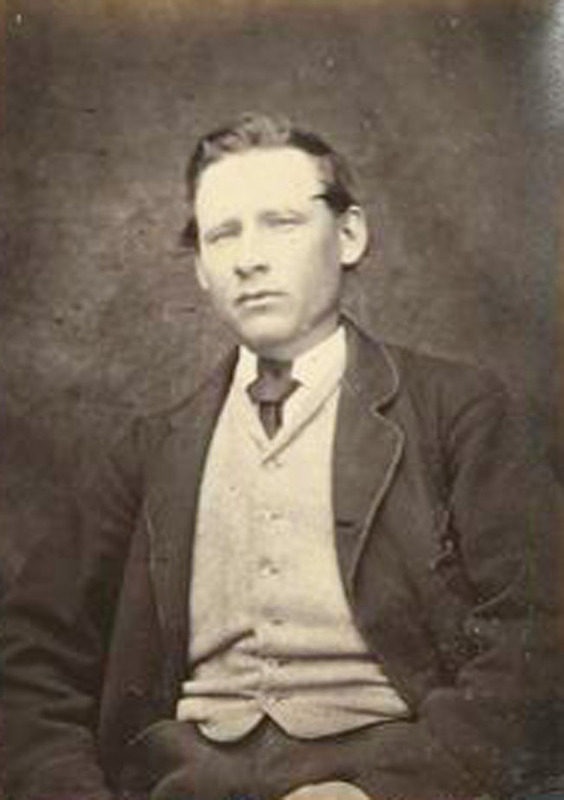 Have you written anything else about my great great grandfather and/or other Fenians? Can you help? I seek any information you may have in reference to Lt. Thomas Henry O’Brien of the 2nd and 88th NY. I also seek picture of him. I notice in the “mug shots” from 66, there are (2) Thomas O’Brien’s?? Which one is the Thomas of the Irish Brigade? One with Beard, or without. You mention he was slightly wounded at Antietam? Do you have any letters you can share that mentions his exploits in the war and later in the Fenian Movement. Please tell me all you can about Thomas. Also do you have info on his brother? All help is greatly appreciated. Hello,do you have any further details of Michael O’Brien’s family,please? I don’t have anything specific on him, but hopefully some readers may be able to help you out! Michael Kerwin and Dennis Burke ran all military operations for the Clan-na-Gael deep into the 1880’s. Burke was one of those guys from K company, 69thNYNG “Meagher’s Zouaves.” who received a commission in the 88thNY when the regiment was scrambling to organize –after the Pennsylvania and Massachusetts governers roadblocked organizing regiments in their states. Actually, Burke was an outspoken nationalist but didn’t join the FBA until 1865. Ditto for Kerwin. 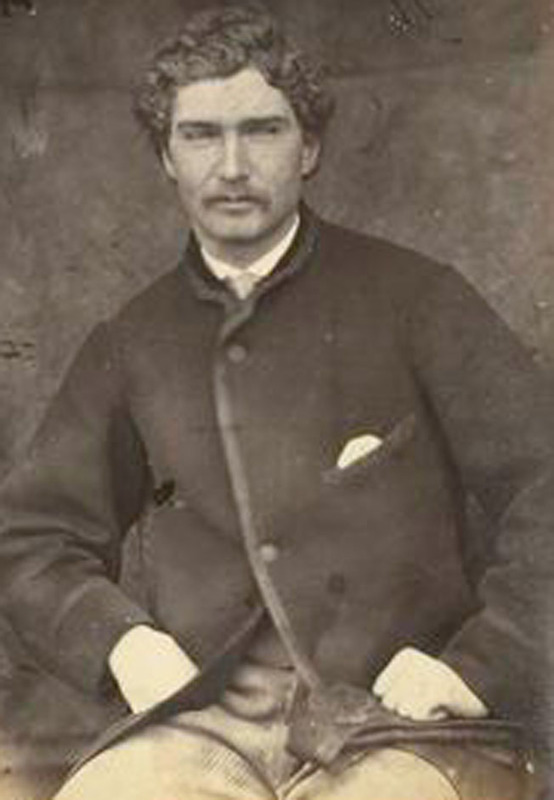 JW Byron was a very active member of the Potomac circle during the war and followed Captain J.McKay Rorty (KIA at Gettysburg) as recording secretary. Burke is a guy I definitely want to look into more. Kerwin was actually the reason I came across the online version of these photos, as I am planning a piece on him for the ‘Irish Colonels’ section, and I knew he married Burke’s widow, which led me to the photos! The Fenian meetings in the Army of the Potomac are something that is gripping me more and more, it is something I would love to read more about! Damian, in Christian Samito’s book Becoming American Under Fire: Irish Americans, African Americans, and the Politics of Citizenship during the Civil War Era (Cornell University Press, 2009) he looks at the impact of the Fenian prisoners on the redefinition of naturalized citizenship under American law. That book is high on my ‘to read’ list- I didn’t realise he covered the Fenian aspect as well. Being naturalized Americans certainly worked to the advantage of many of the men (and indeed being born in American would save the life of one Eamon de Valera by the time of 1916!). He devotes a chapter to the agitation in America to challenge the British concept that British subjects could not disclaim that status, even if they became naturalized American citizens. The fight influence modern American definitions equating naturalized citizenship with native born, something which did not always exist before 1867. In 1862, the U.S. legislature passed a law that if a foreign born Union soldier spent one year in the Union army that soldier was immediately eligible to become an American citizen. However certain bureaucratic paperwork had to be submitted and approved–which most Irish soldiers ignored. The British government’s official position was if you were born in the British empire you were a British citizen for lifetime. This had been the British policy for years and they first clashed with the U.S. government in the war of 1812. They removed Irish sailors from American ships and did not consider them American POW’s but deserters from the British Empire. 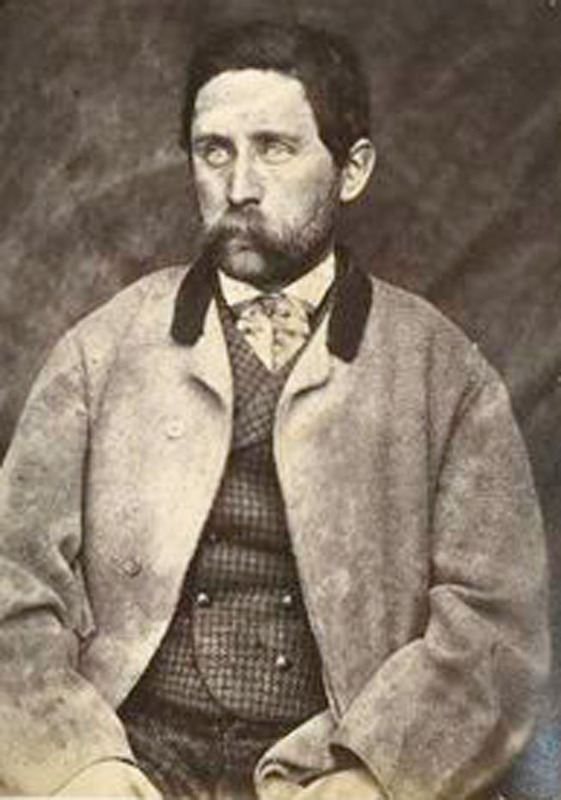 Regarding the caption for Denis F Burke, according to his pension files, Burke was wounded a third time in the night attack on Fort Mahone at Petersburg. Thanks for that information, I will add that to the caption!